Can a Sinus Infection Be Deadly? Just last month, a high school senior in Kansas City made news when doctors saved his life from a near-fatal brain infection. The root cause? A sinus infection that escalated out of control. You may be asking yourself, “Can a sinus infection be deadly?” In very rare cases, untreated infections — sinusitis, urinary tract infections, even bug bites — can lead to a condition called sepsis, also known as blood poisoning. About one in 100,000 patients will have an infection escalate like the Kansas City teen did. The body’s defense mechanisms going into overdrive, at the expense of vital organs and processes. Many times, the body fends off basic viruses and bacteria, such as those that can cause sinus infections, in a fairly timely manner. But when that doesn’t happen quickly enough, the body can start to overreact, essentially attacking itself while trying to fight the sickness. Although sepsis is a little-known condition, it kills about 200,000 people in the U.S. each year. 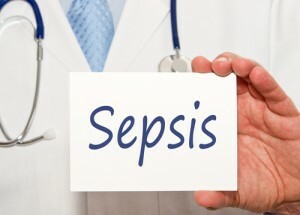 It can prove deadly in a matter of days, so it’s critical to get the proper care when sepsis is suspected. So how can a patient know if a basic sinus infection is going to escalate? There’s no obvious rhyme or reason, though as mentioned, it’s statistically very rare. People who have impaired immune systems or are in intensive care tend to be more at risk than the average patient. When you feel the symptoms of a sinus infection, it’s important to seek a doctor’s advice early. 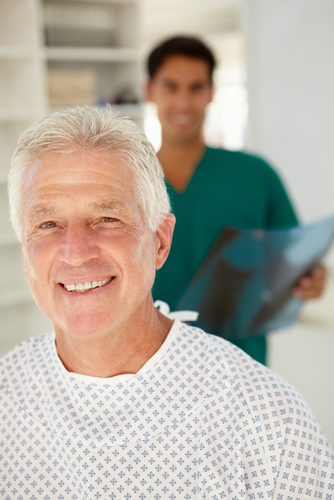 The quicker an infection is under control, the quicker a patient can feel comfortable and healthy in day-to-day life again. And sinus treatments vary for every patient, so it’s key to get personalized advice. Is a sinus infection weighing you down? Come in for an appointment to see what treatment could be right for you.